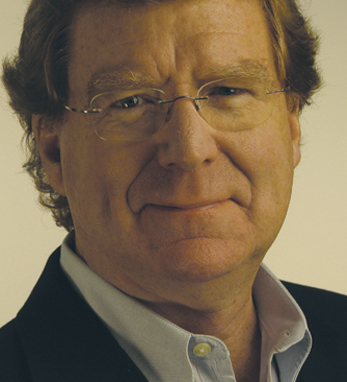 In 1983, Dave Fitzgerald founded the advertising agency Fitzgerald & Co., where he remains president and CEO. His company was named Best Agency in the Southeast by Adweek and for five straight years was named one of the best Atlanta companies to work for by the Atlanta Business Chronicle. A second-generation Irish American, Dave ran the Order of the Green Jacket of Ireland, which helped raise funds for Irish athletes in the 1996 Olympics. 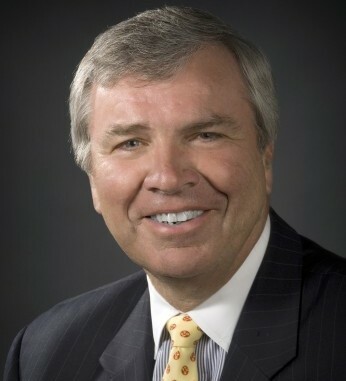 He is a member of the board of St. Joseph’s Hospital, the Catholic Foundation of North Georgia and Road Safe America. He has twice been Grand Marshal of the Atlanta St. Patrick’s Day Parade. He is chairman of the 2011 and 2012 Atlanta St Patrick’s Day Parades and was a participant in the 2011 Global Irish Economic Forum.